We have another Summer Bloggin' series for you! This time it's about counted thread needlework. A topic I certainly know very little about - maybe it's the same for you? But with these posts from Tonya, aka TroubleT, we'll get to know a bit more about it. Tonya has a blog called The Trouble With Crafting where she shares her stitchy adventures - and tutorials! In her shop you can find some of her stitcheries. And you may also bump into her on Craftster. In the chaotic world that we live in, the symmetry and the repetitive pattern of counted thread needlework can be soothing and uncomplicated. 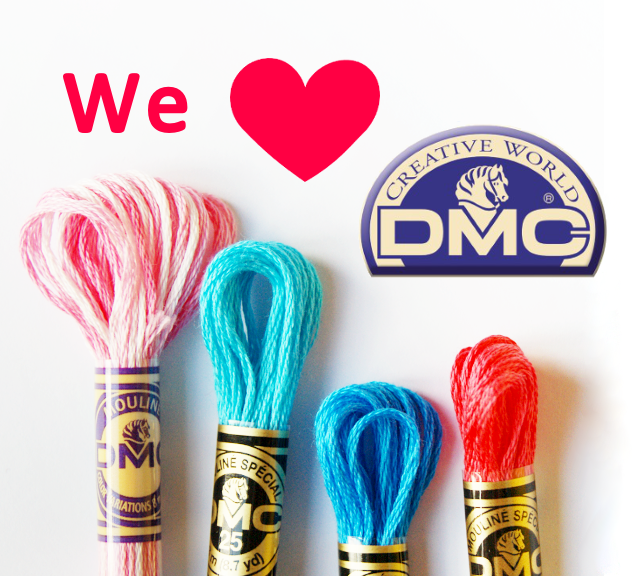 Nowadays, many needleworkers think of cross stitch when they hear the term counted thread. However, the concept of counted thread work is much, much older, and there’s not a bit of Aida cloth or waste canvas involved! One of the most striking counted thread techniques is Blackwork. Take a look at these 2 pieces from the 16th century England. 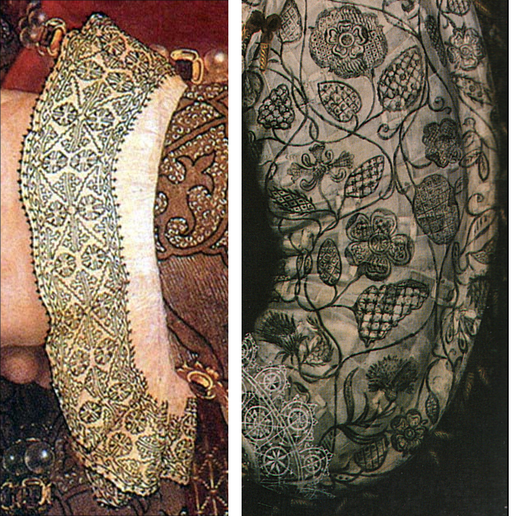 The ruffled cuff on the left (found in a 1537 painting of Jane Seymour, Henry VIII’s third wife) is more typical of what we think of as counted thread, very geometric and repetitive. However, what makes this particular style of stitching absolutely amazing is the fact that it was reversible! The stitching looked the same on both sides due to the use of the Holbein stitch aka double running stitch. It takes a while to become acclimated to this tricky stitch but the true key to making it reversible lies in the finishing of the stitches. The free form piece on the right of the first picture looks more modern to our eyes even though it was stitched in the 1590s. It incorporates flowing floral motifs but then, those designs are filled with geometric counted thread patterns. The outline of the motifs can be worked in various stitches such as stem stitch or plaited (braid) stitch. 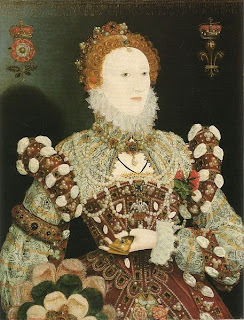 In this style of blackwork, they would also incorporate small bangles (flattened sequins) and gold thread. 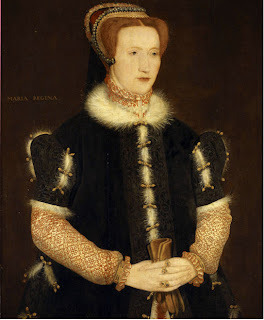 Queen Elizabeth I's portraits have amazing examples of this type of blackwork if you look closely at her sleeves. All of the above pictures as well as more beautiful, historical blackwork can be found at BlackworkEmbroidery in Art hosted by WikiMedia Commons. In my next blog entry, I am going to share with you a simple free form pattern that will allow you to explore the world of geometric blackwork. In the meantime, if you find yourself with a free moment and a nice cup of tea or coffee, look through the following links to see the variety of patterns found in blackwork for more inspiration. Blackwork Archives – Click on patterns on the left side. Free Form Blackwork with geometric fill from Embroidery Library – Scroll down for some beautiful examples!